The Rolling Thunder Show will be racing on the 18th May along with many other dates throughout the year. This exciting form of Oval Racing sees 5 different classes compete for the ‘Ninja Kart Southern Championship’ between 15:00 and 18:00, with 30 minutes practice prior to racing. 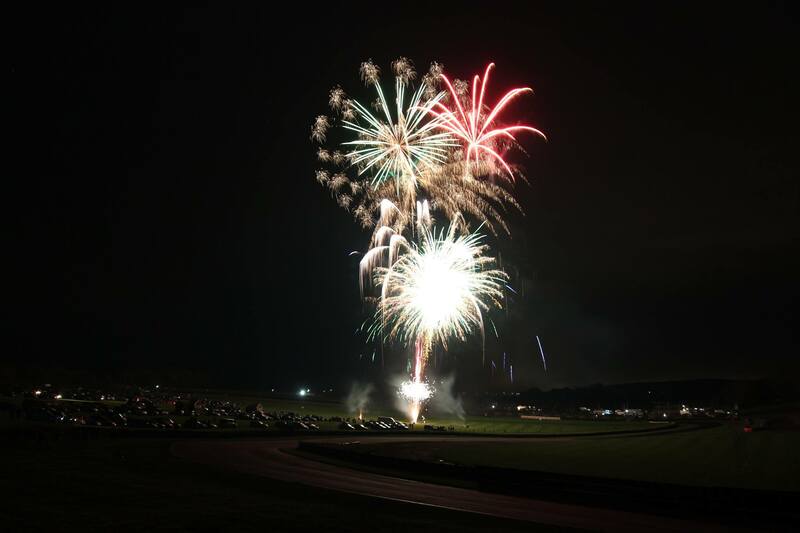 Lydden Hill has the biggest oval circuit in the UK making this a new challenge for competitors and added entertainment for spectators. Don’t miss out on the following classes in an action-packed afternoon this Saturday 18th May; Junior Hot Rods, Euro Rods, GP A Hot Rods, Open Saloons, and Outlaw Hot Rods. There will be lots to see and do off track and throughout the day, this includes; street food available all day, access to see the Bike Track Day between 09:00 and 14:00, full access to the paddock for a chance to get an close up view on the vehicles out on track with a chance to talk to the drivers / riders. and much more for all of the family! You can spectate at this action packed event for only £5 in advance or £8 on the day!